Composer Alexander Borodin had an interest in music as well as another subject you may find interesting. Can You Guess in what other field Borodin was intereste? 1833 - Alexander Borodin, Russian composer, was born in St. Petersburg. 1866 - First performance of Johannes Brahms's String Sextet in G, Op. 36, at a concert by the Mendelssohn Quintet Club in Boston. 1872 - Frederick A. Stock, German-American violinist, conductor and composer, was born. Conducted the Chicago Symphony Orchestra from 1903 following Theodore Thomas. 1889 - Premiere of Richard Strauss tone poem Don Juan, Strauss conducting, in Weimar. 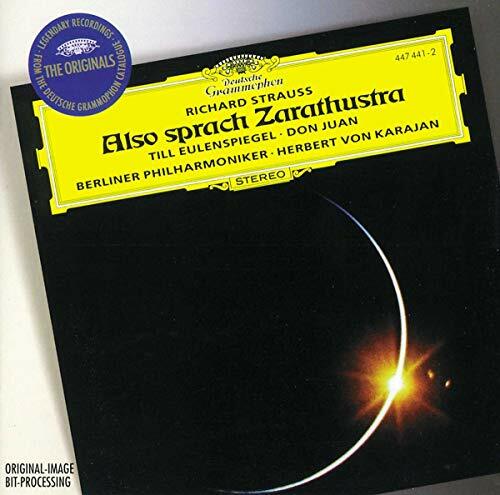 1890 - Premiere of Brahms's String Quintet No. 2 in G, Op. 111. Ros� Quartet and violist in Vienna. 1939 - Kate Smith first sang Irving Berlin's God Bless America on network radio. 1954 - Birth of American composer and cellist David Cleary. 2004 - Premiere of Augusta Read Thomas' Dancing Galaxy for wind ensemble, by the New England Conservatory Wind Ensemble, in Boston. Borodin's studies in chemistry allowed him to be a lecturer (from 1862) at the Medico-Surgical Academy in St Petersburg. Music always came second to science! Tiomkin spent several years touring Europe, and was instrumental in introducing the music of George Gershwin outside America. He actually gave the first European performance of Gershwin's Piano Concerto in Paris. but finally chose to reside permanently in the United States. Very quickly he made a mark in the field of film scores. Early successes included Mr. Smith Goes to Washington and Lost Horizon. He also contributed to such films as It's a Wonderful Life, Black Beauty, Dial M for Murder, The Corsican Brothers, D.O.A., The Guns of Navarone, The Thing, 55 Days in Peking and I Confess. But it is in the field of the Western that Tiomkin made his greatest contribution. Red River, Rio Bravo and even John Wayne's non-Western movies The High and the Mighty and Circus World featured his work. When John Wayne came to create his showpiece The Alamo there was no question who would produce the score. Tiomkin also worked in the field of television including suche series as Rawhide. There was also a famous incident in which Tiomkin produced not one, but two themes (both of which were rejected) for the pilot of the show which would become Wild, Wild West. It is said that in one of the themes he was considering having ten zithers in the orchestra. Mr. Tiomkin truly conquered Hollywood in that his work became so pervasive. 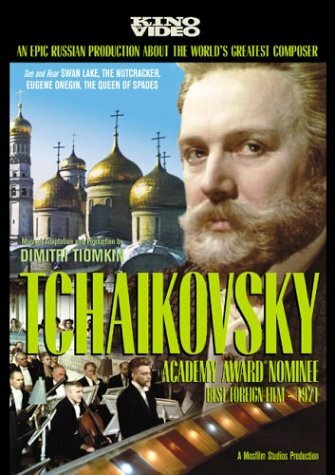 IMDB lists no less than 177 movies in which Tiomkin's music can be heard. 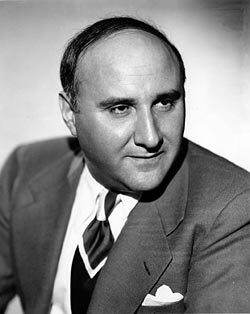 Dimitri Tiomkin died in London November 11, 1979 as the result of complications resulting from a fall. Dmitri (Dimitri) Tiomkin was born in the Russian Ukraine on May 10, 1894. Dimitri (or Dmitri, or Dimi) Tiomkin was born in the the Russian Ukraine. His mother had been taught the piano, and she taught Dimitri to play. Later he attended the St. Petersburg Conservatory, where he studied under such master teachers as Alexander Glazunov. "Bravo to those of us who understand that old music needs new music and new music needs old music." Have it by Tree-Decorating Time! A Friend or Your Teacher! 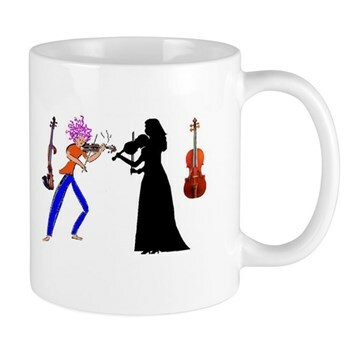 Have you started Christmas or Hannukah shopping yet? 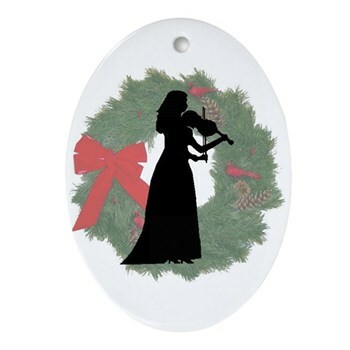 Click the calendar to go to our Holiday Home Page for Gift Ideas!